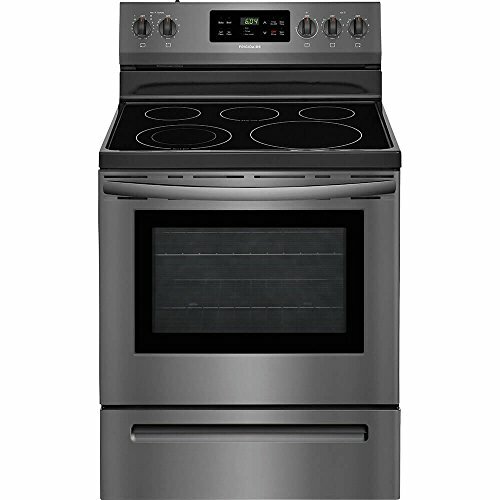 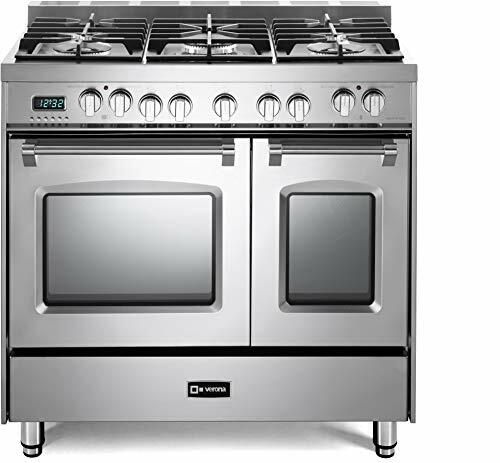 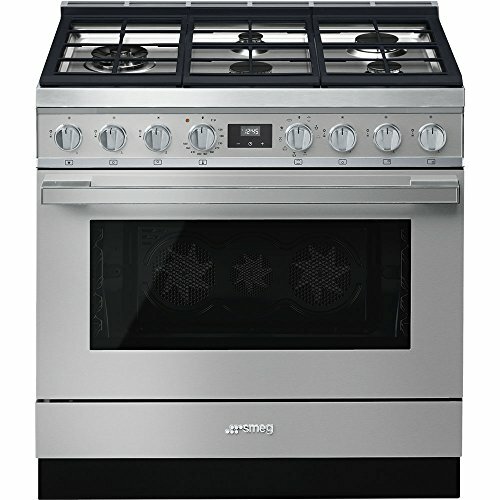 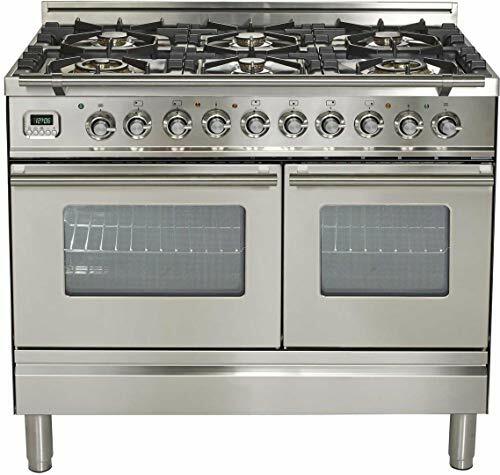 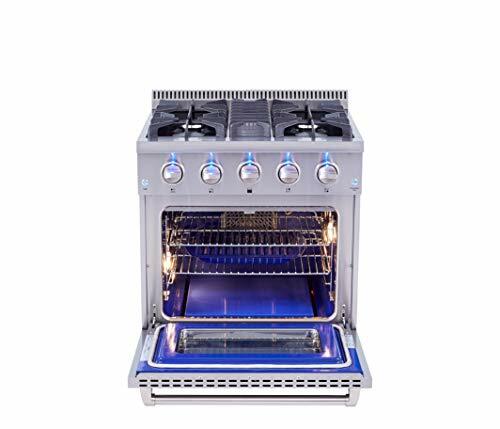 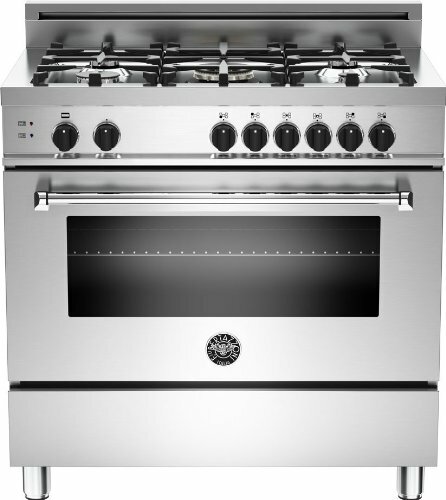 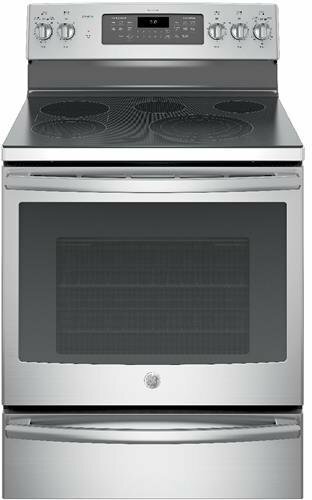 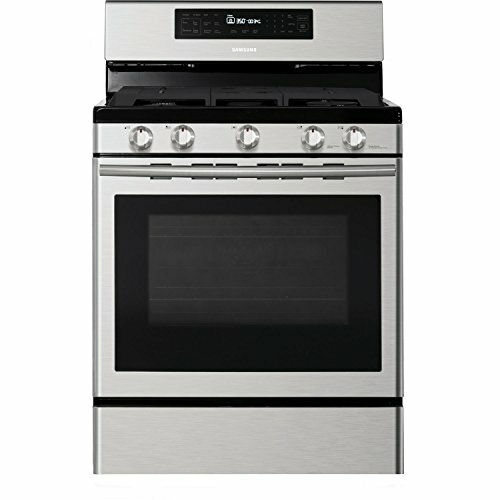 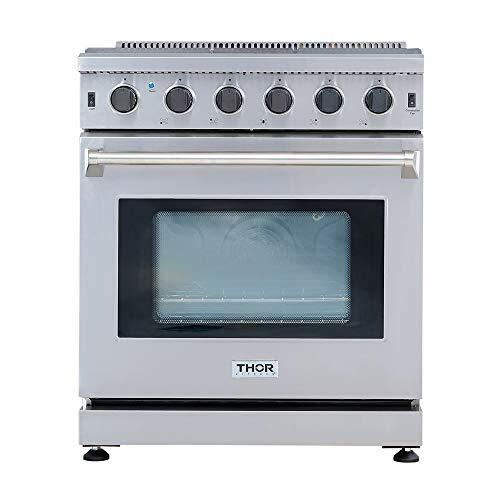 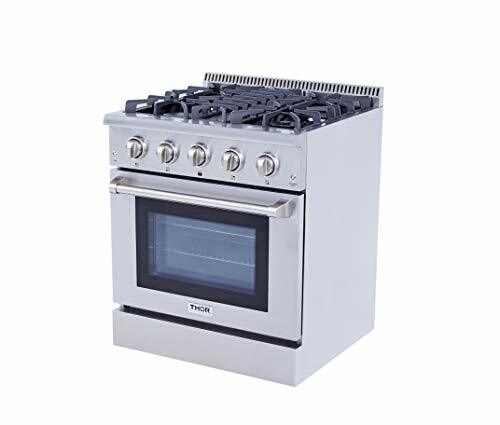 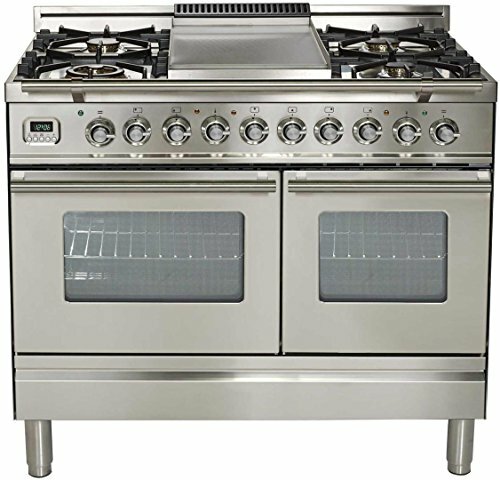 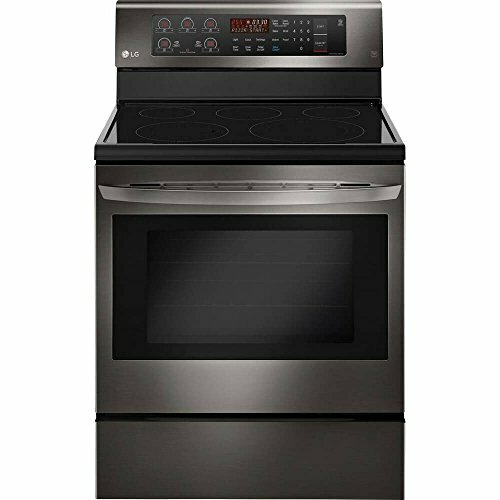 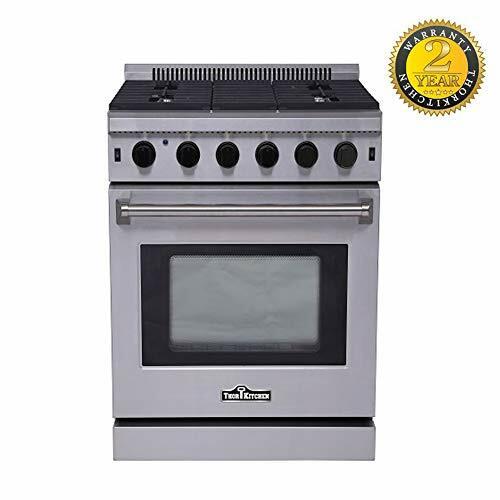 Made in Italy - Gorgeous, Unique Stainless Steel 6 Burner Dual Fuel Range Oven (gas burners electric oven) 304 Stainless Steel, this range is durable and has high corrosion resistance. 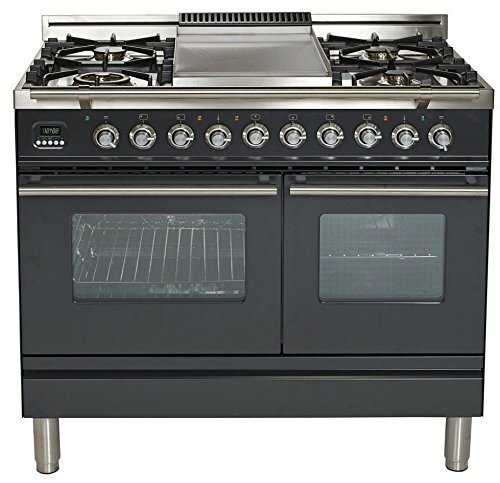 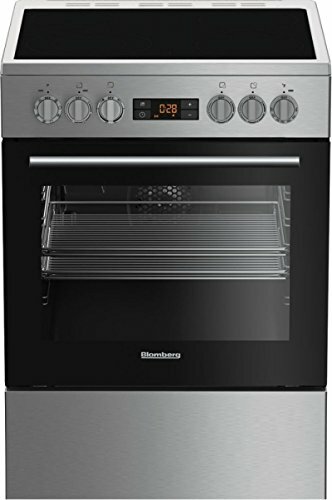 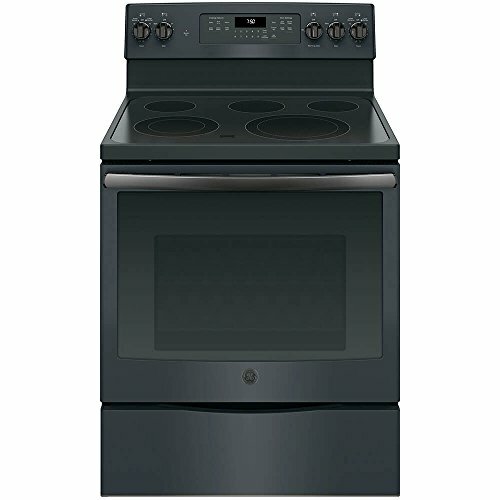 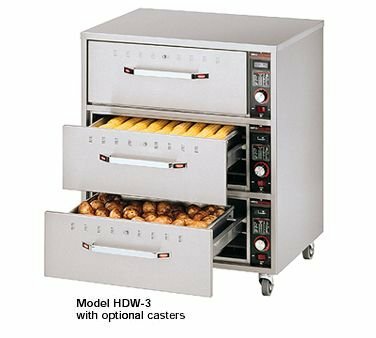 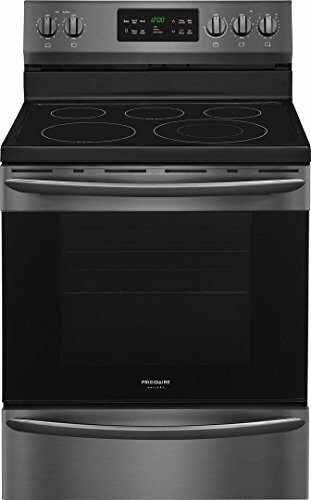 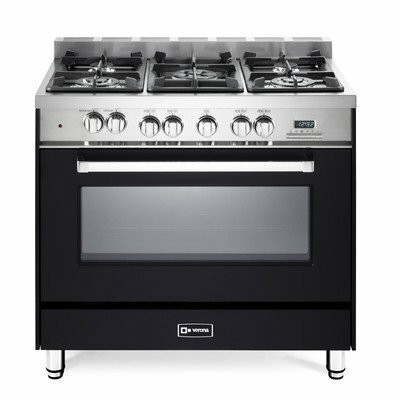 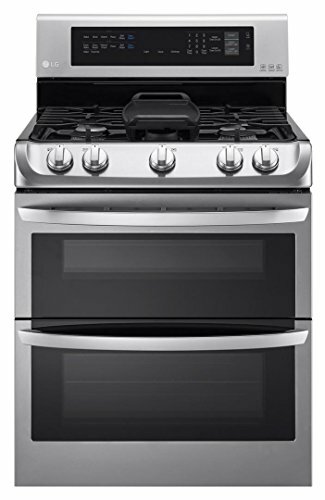 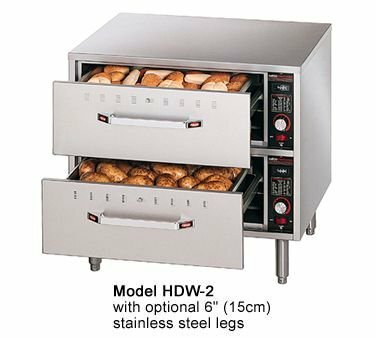 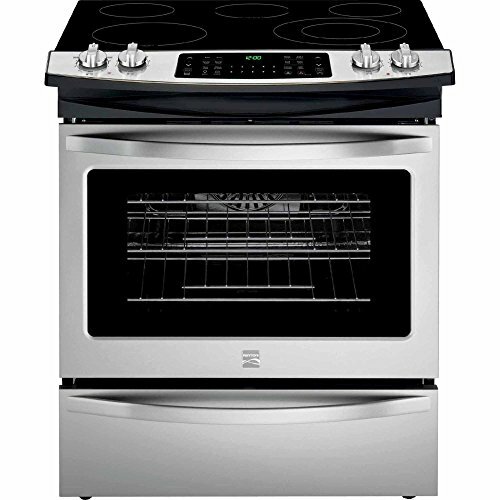 Dimensions (WHD): 30 X 47 X 28.5"
Made in Italy - Gorgeous, Unique Dual Fuel Range Oven (gas burners electric oven) 304 Stainless Steel, this range is durable and has high corrosion resistance. 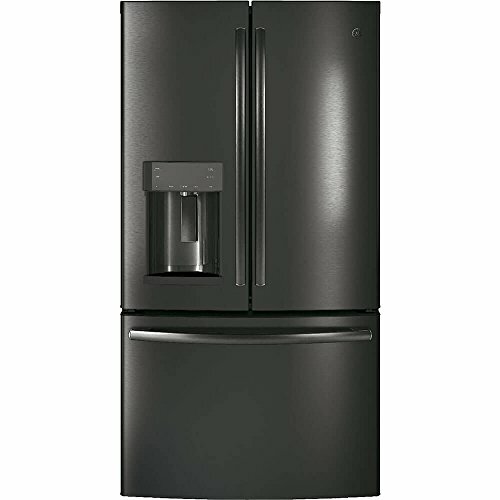 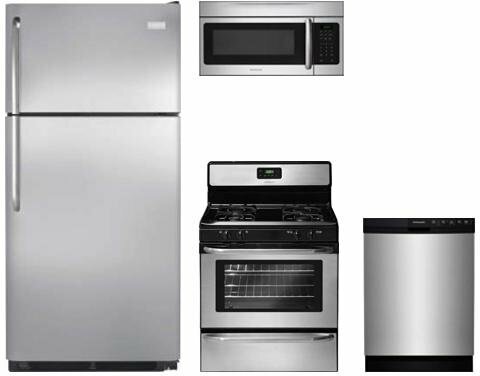 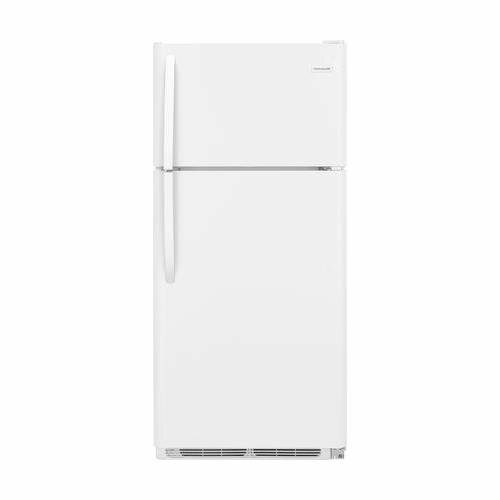 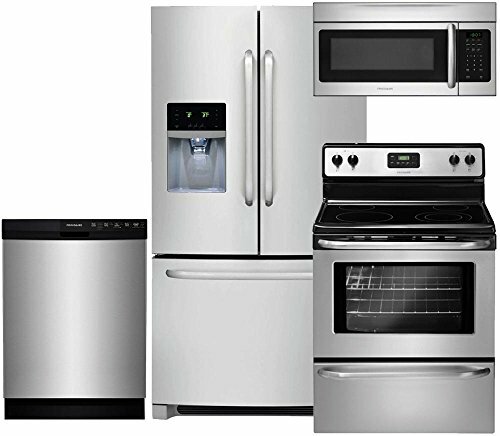 Dimensions (WHD): 40 X 47 5/8 X 20 1/16"
Frigidaire FFHT1821TW 30" Freestanding Top Freezer Refrigerator with 18 cu. 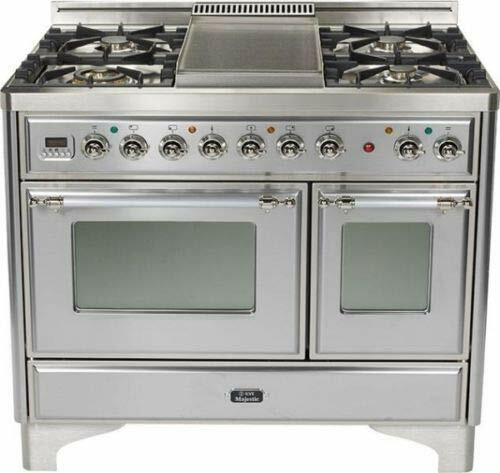 ft.
5 cooktop elements. 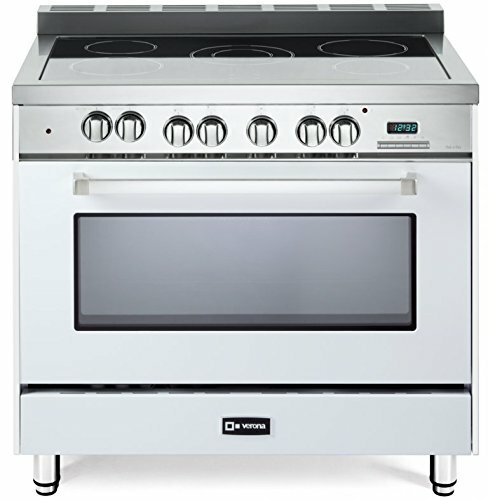 Provide 1200-3600W of power to meet various cooking requirements. 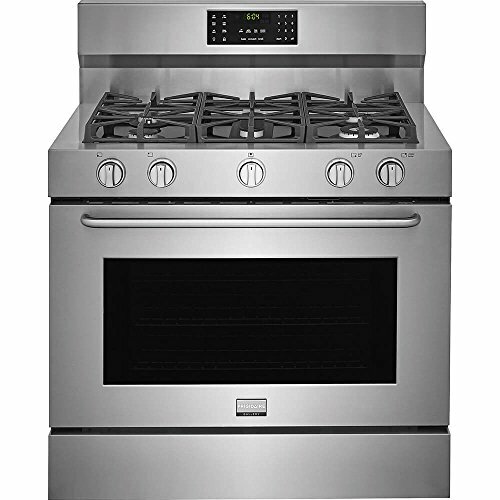 Ceramic cooktop surface. 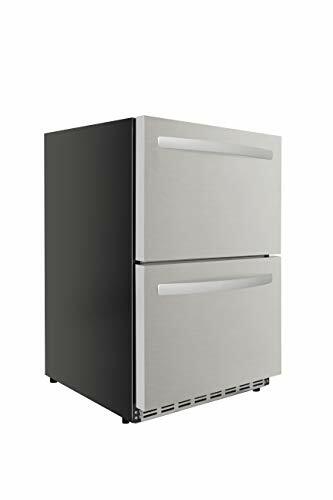 Offers a durable design. 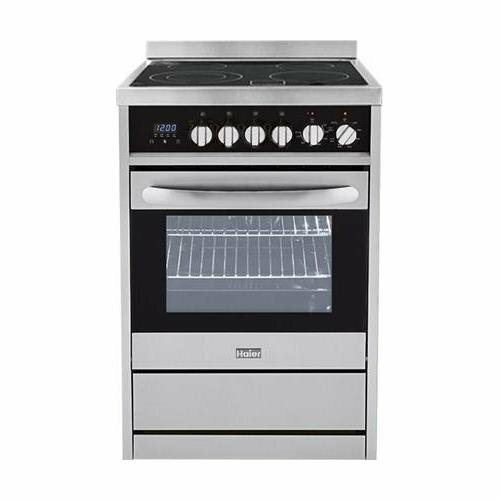 Steam-clean oven. 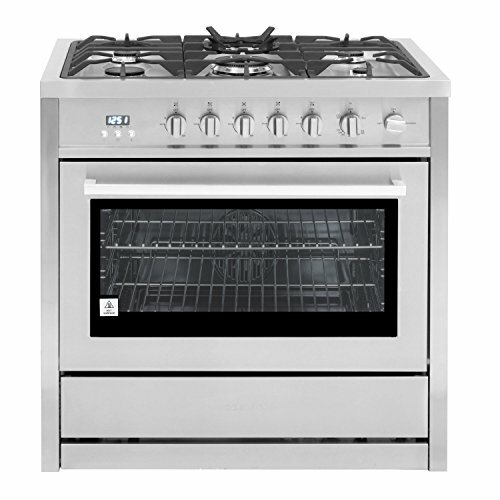 Save time and effort by steam-cleaning the oven after cooking. 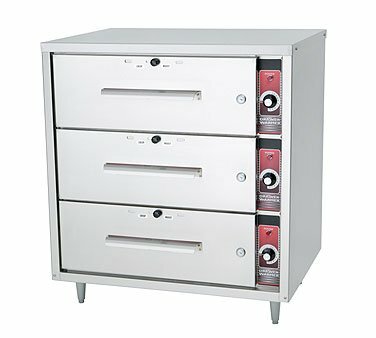 Store cookie sheets, cooling racks and more Storage drawer offers discreet storage for your bakeware. 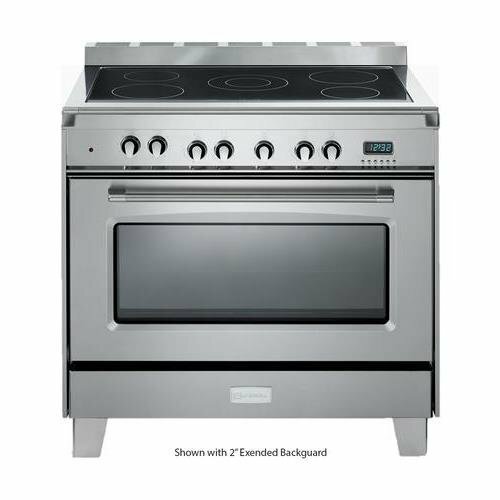 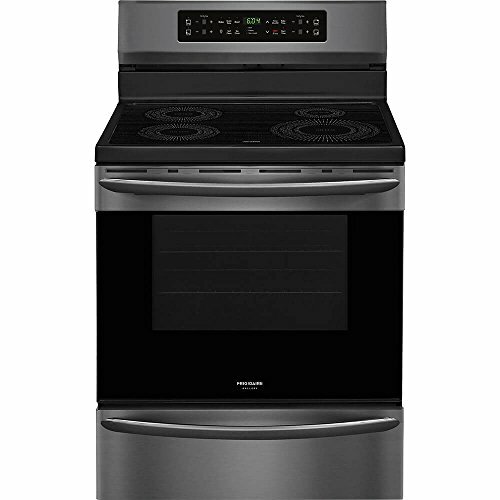 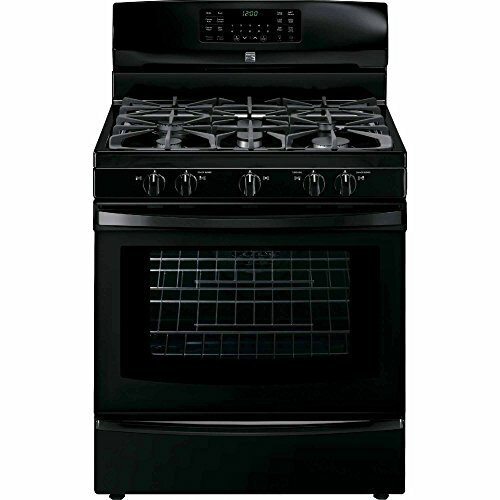 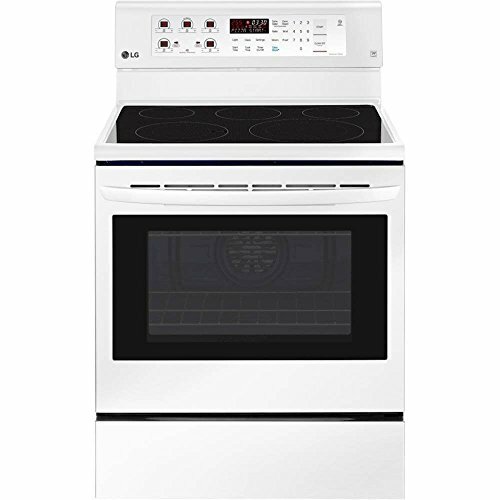 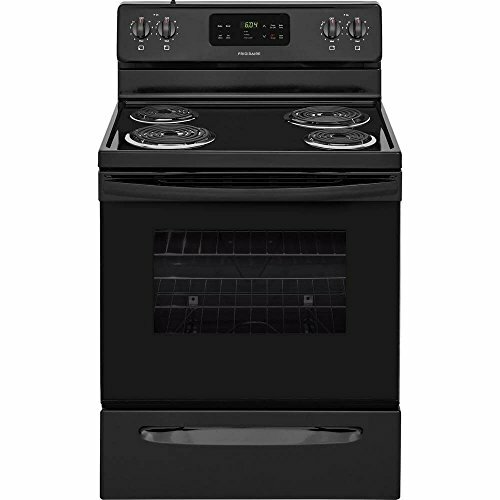 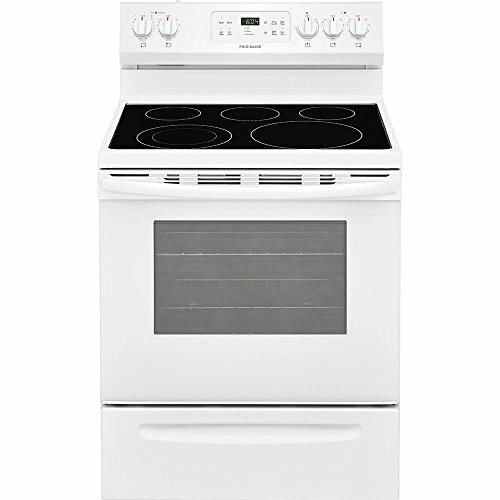 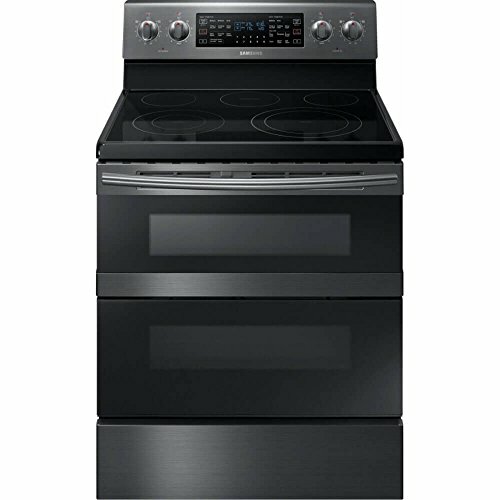 Safety features Include control lock and auto shutoff (oven). 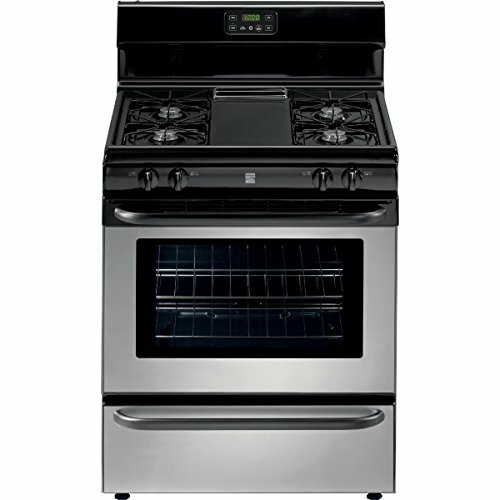 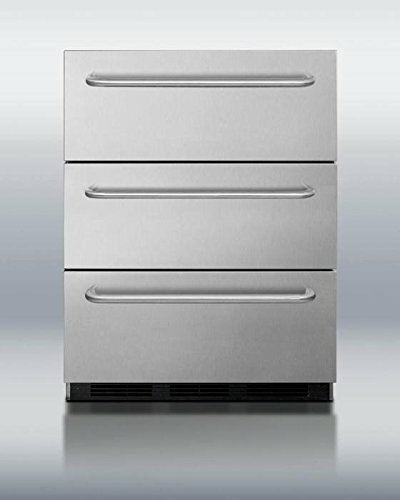 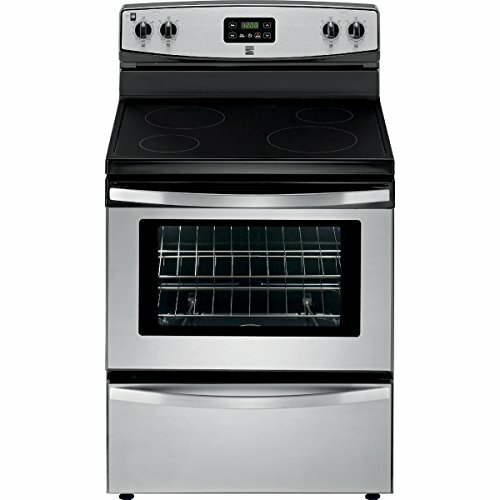 Dimensions (WHD): 30 X 47.8 X 28.4"
Thermador WDC30JS Convection Warming Drawer With Front Panel, With Mp Handle, 30 in. 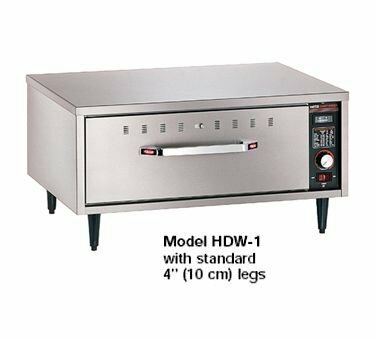 Dimensions (WHD): 30 X 47.8 X 25.8"